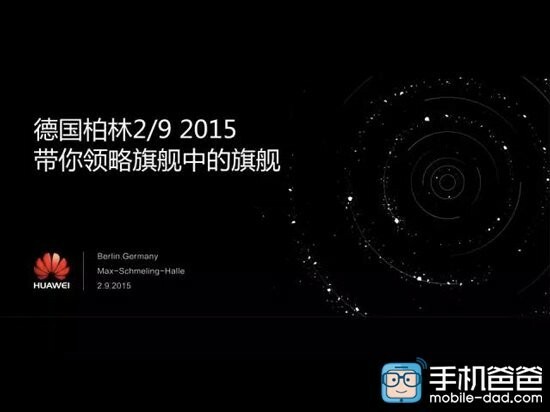 Huawei has released a teaser (see image below) which says that the company will bring "a taste of the flagship" on September 2 - the event will be held in Berlin, Germany. While there isn't any information on the flagship device, according to a report out of China, the teaser refers to the Mate 8. Adding weight to the report is the fact that previous leaks had already suggested that the successor to the company's Ascend Mate7 smartphone would arrive in September at the IFA. Specs-wise, it is expected that the handset will be powered by the Chinese company's home-grown Kirin 950 chipset, and sport a 6-inch display with 1440 x 2560 pixel resolution. It will come in two variants: 3GB RAM / 32GB ROM and 4GB RAM / 64GB ROM. The Mate 8 is expected to feature a 20.7MP rear-unit and an 8MP front shooter. The smartphone is also said to sport a fingerprint scanner, and offer dual-SIM capability. Now I use Huawei Mate 7, It's so fast and good battery. But I want use the android 5.0.1 , so when can I update it. By the ways, can input the language khmer in android 5.0.1.